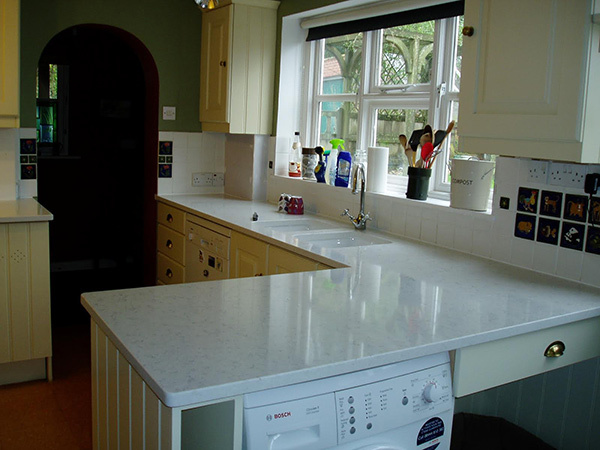 We are a Supplier and Manufacturer of Granite and Quartz Worktops. 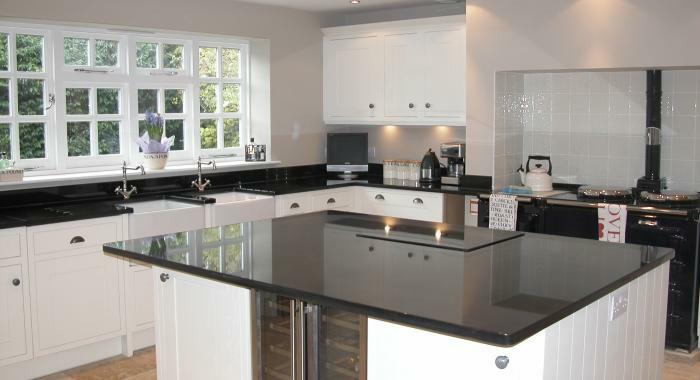 We supply and install Granite Worktops all over England. 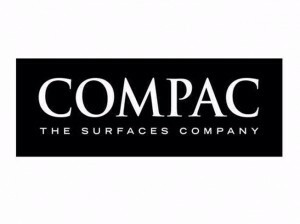 All our Granite and Quartz Worktops are made to measure in our 7,000-square foot fabrication facility in Bishop's Stortford on the Essex Hertfordshire border. 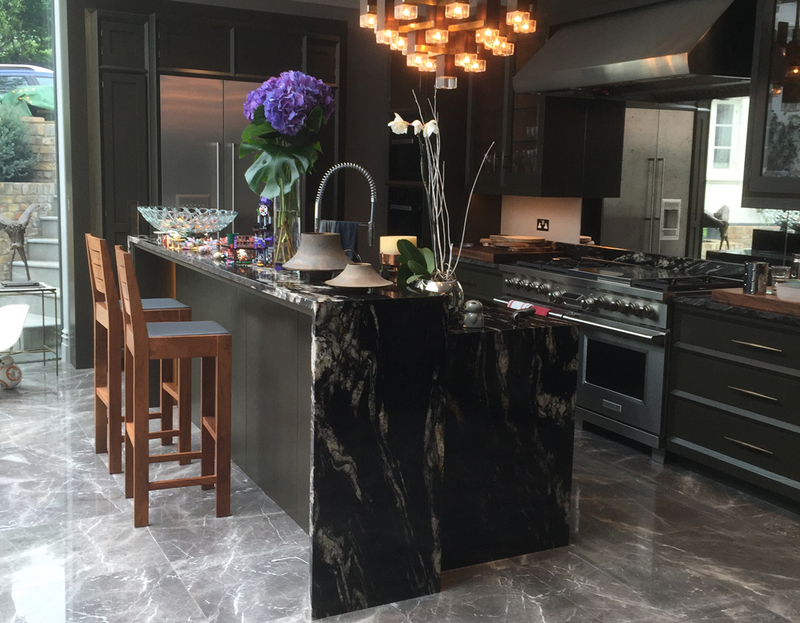 No matter what your Granite or Quartz requirements are we will use our state of the art machinery to give you exactly what you want. 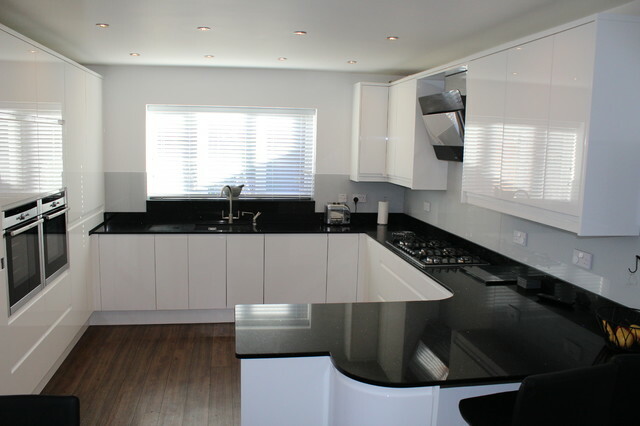 We provide a wide range of materials at affordable prices. 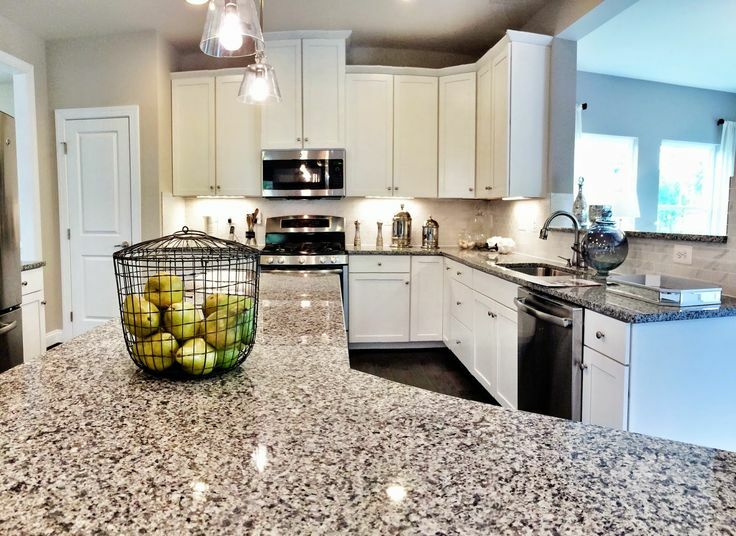 Whether you want granite or quartz we can are able to provide you a wide variety of materials for your kitchen countertops. 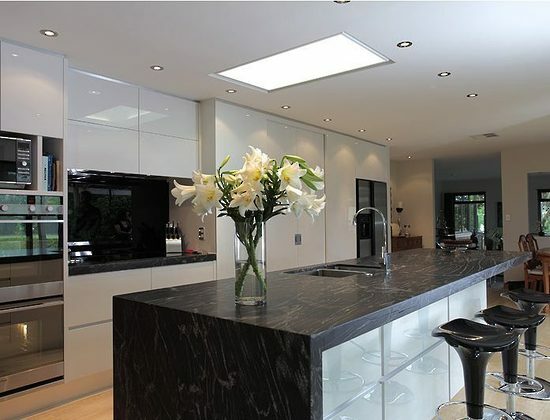 Recommended Granite Worktops for you. 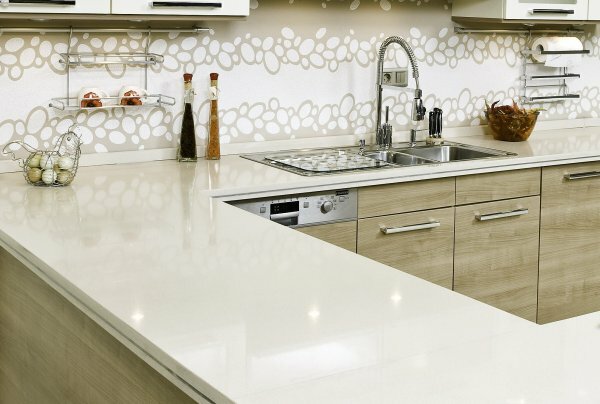 Recommended Quartz Worktops for you. 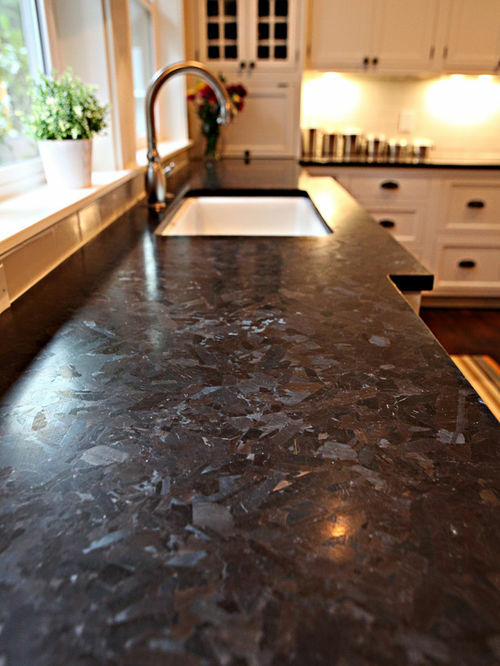 New Materials for your Granite Worktops. 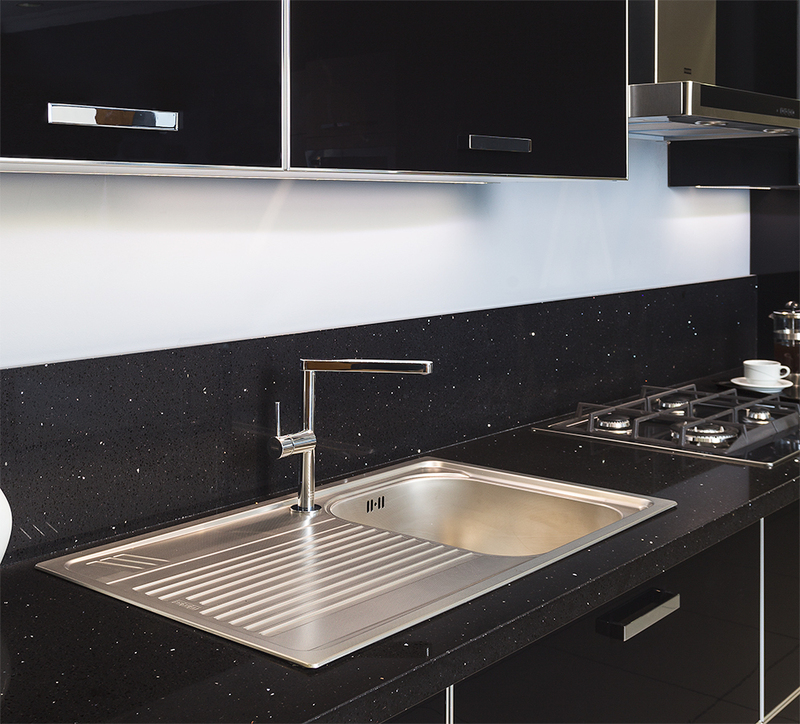 New Materials for your Quartz Worktops. 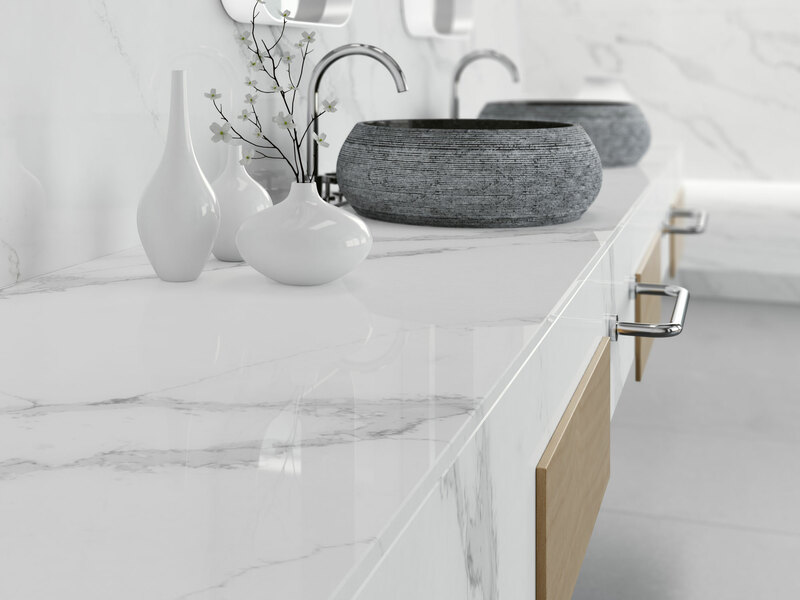 Below we have displayed a range of materials which you can use to give your kitchen a beautiful finish at an affordable price. 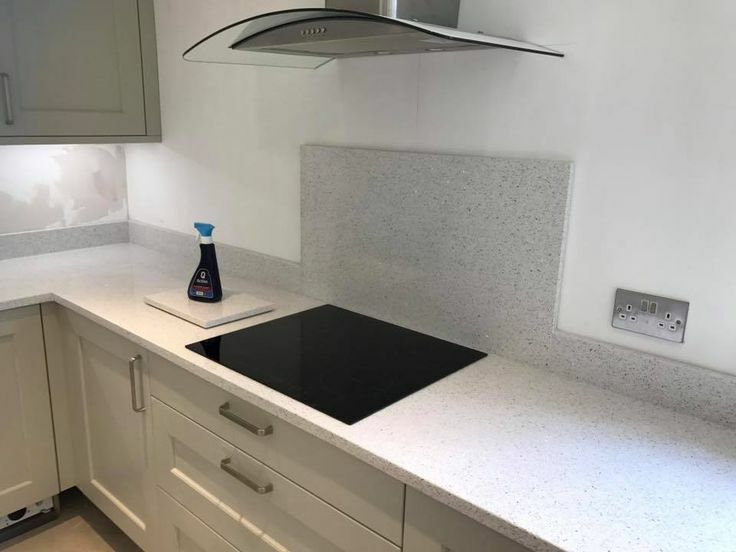 It is very possible to find cheap granite worktops which look just as luxurious as the more expensive materials we have available. 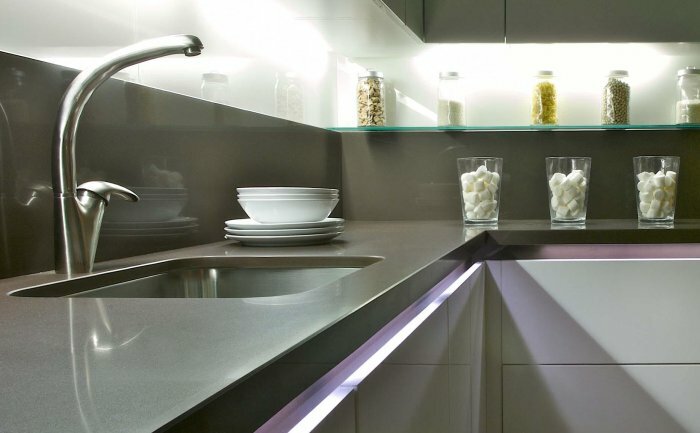 If you are on a budget and have your heart set on luxury worktops. 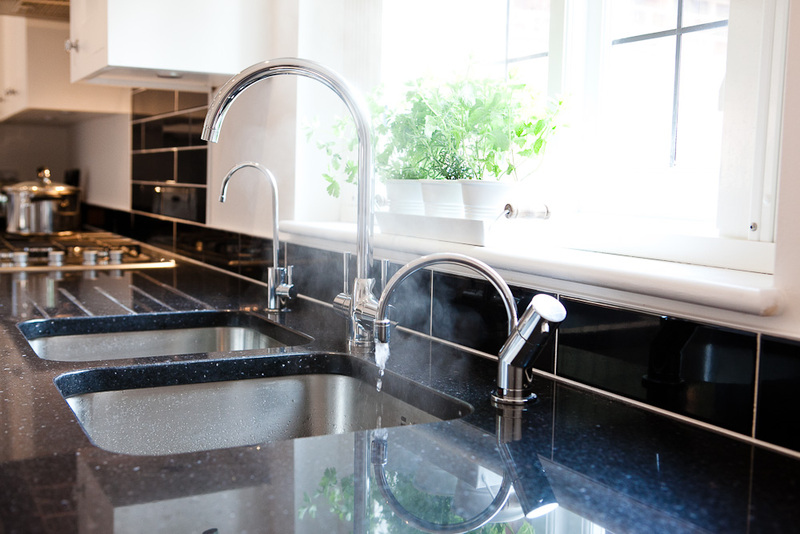 We can give professional advice to help you get the outcome to your kitchen that you desire. 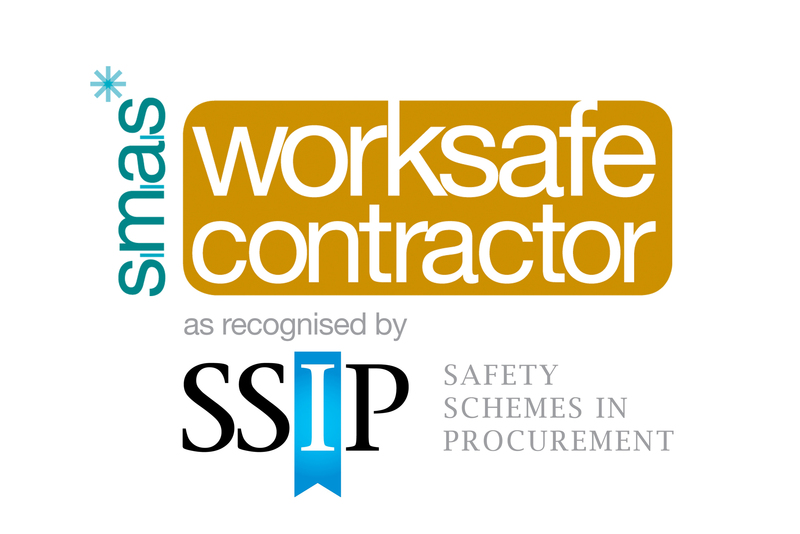 Just get in touch and one of our experts will be happy to help you. 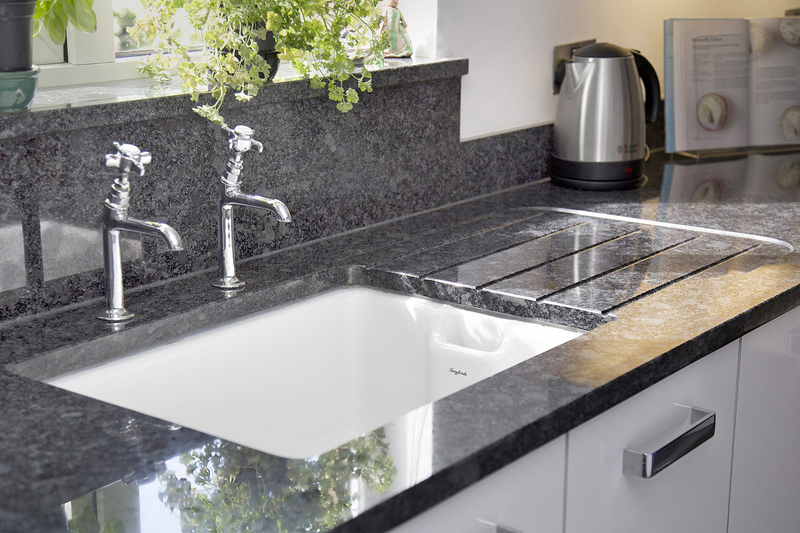 Affordable Granite Worktops for your Kitchen. 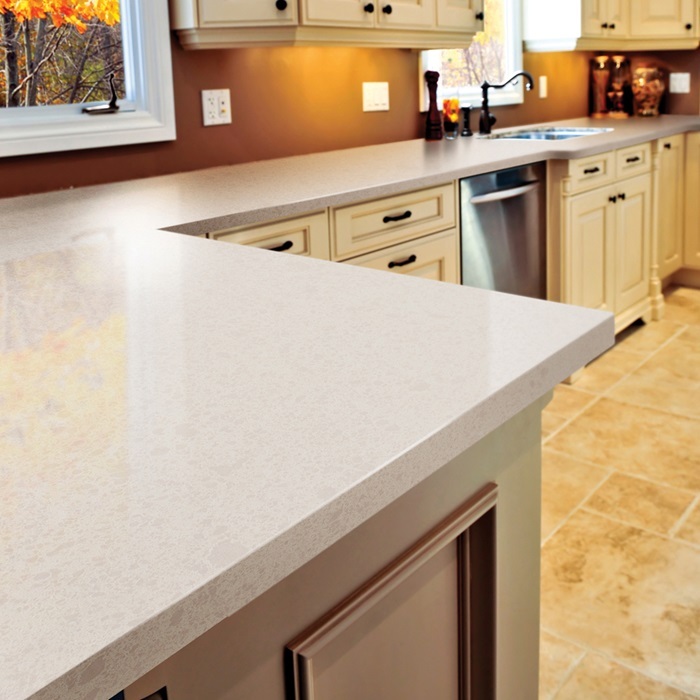 Affordable Quartz Worktops for your Kitchen. 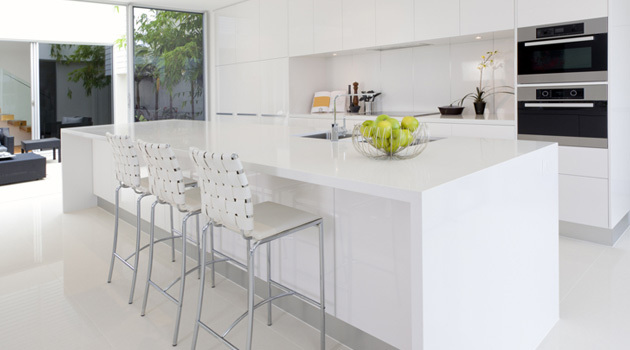 Are you still trying to find inspiration for the perfect work surface for your kitchen? 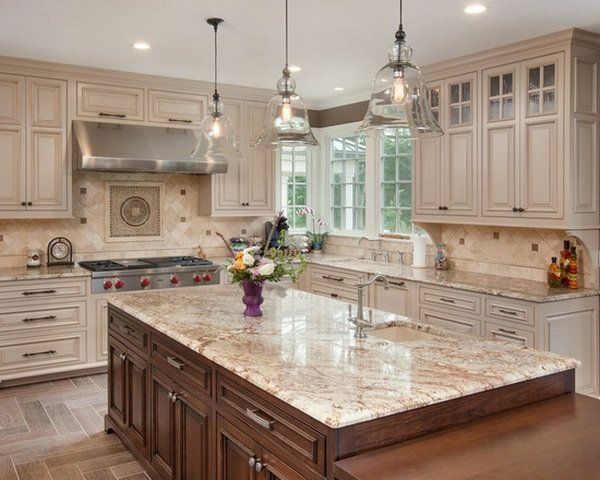 We know it is not always easy to find the perfect countertop to finish off your kitchen. And how you need to get the colour absolutely perfect to make it complete. 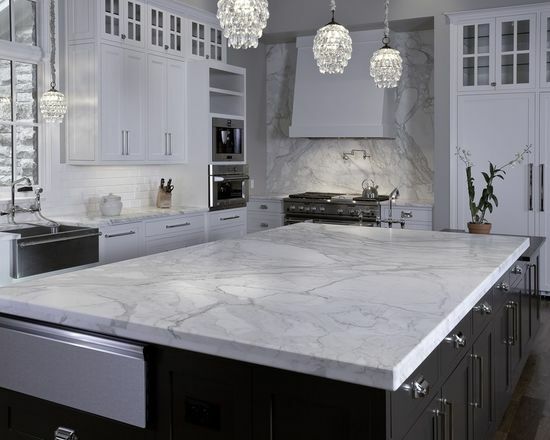 Below we have put together some ideas to help you find the countertops which are right for your kitchen. 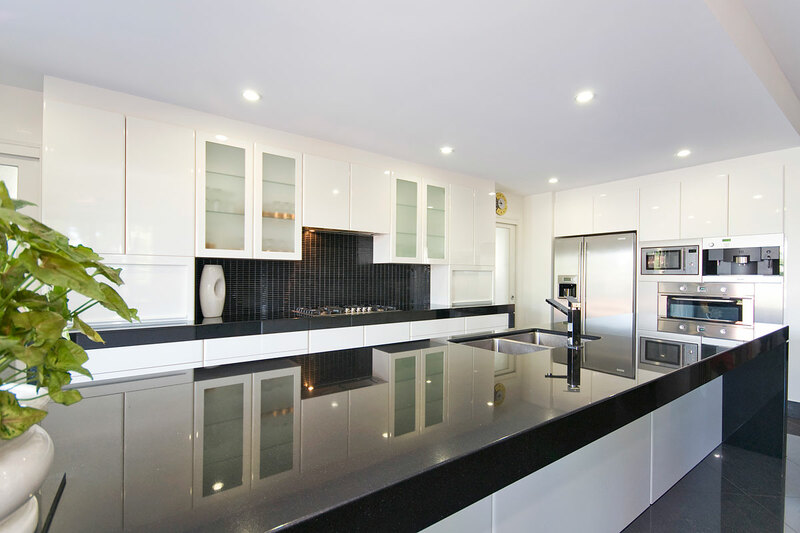 Whether you are looking for a light quartz or a dark granite we have put together plenty of examples for you. 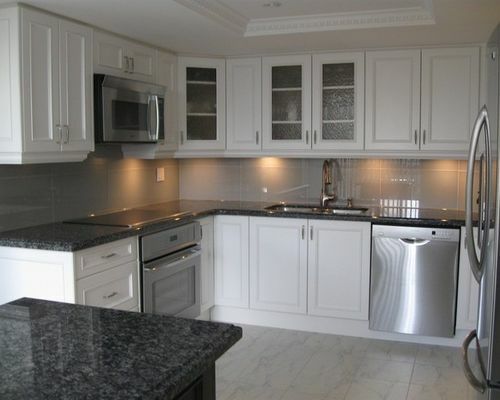 Sometimes it is easiest to find the kitchen tops you want by looking at previous projects. 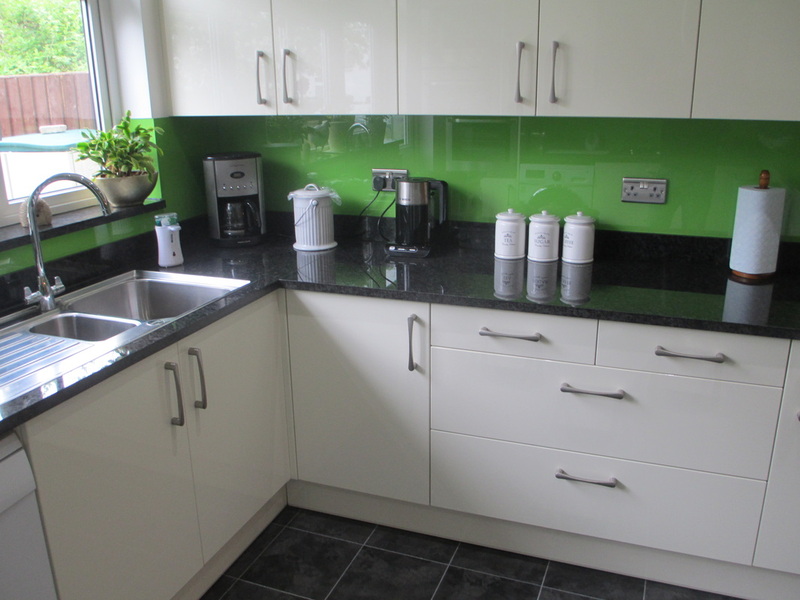 Below is a selection of some of the worktops we have installed. 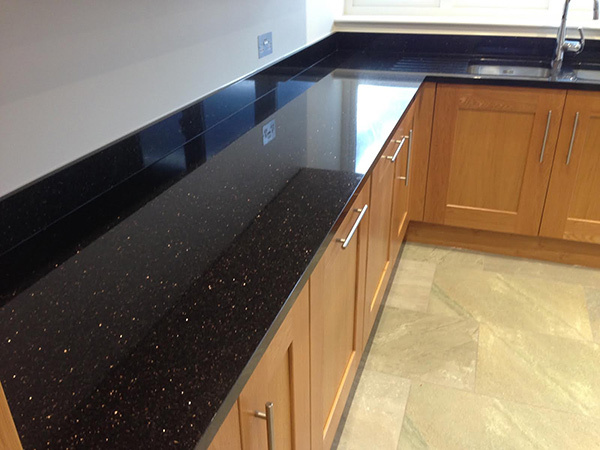 If you want to see more Granite and Quartz Worktops please click here. 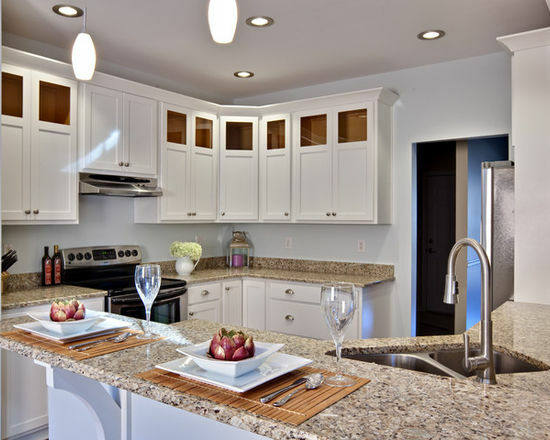 Do you want to know how your granite or quartz countertops are made? 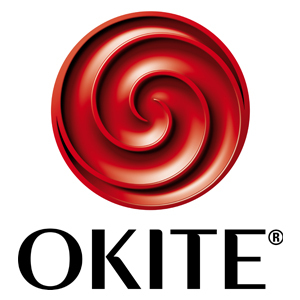 The video below shows you the process from start to finish. 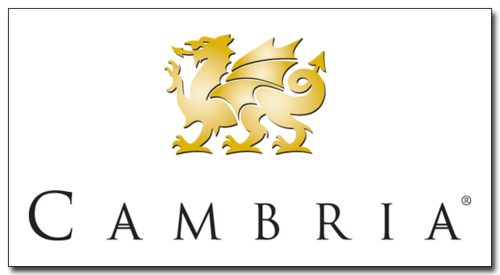 Showing you the templating process (in this video a laser template is used but sometime a correx or MDF template is used instead). 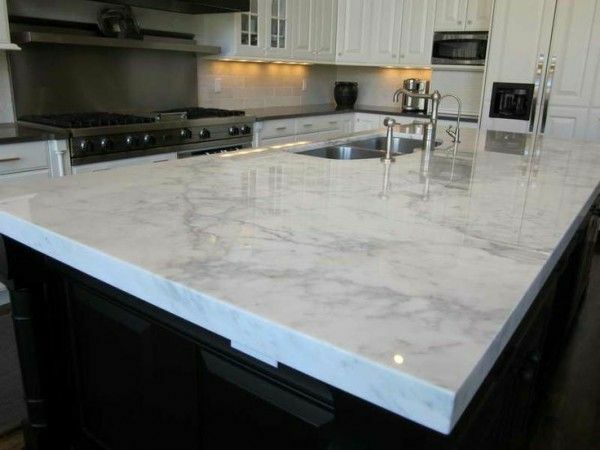 The fabrication process where your slab will be cut and shaped to the template of your kitchen countertops. 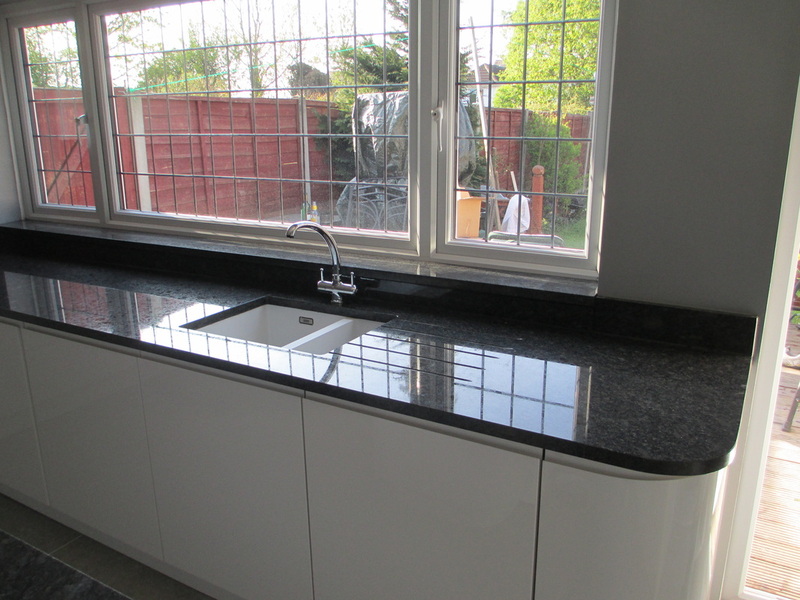 Then the installation process where the completed granite or quartz worktops are installed into your kitchen. Enjoy the video.